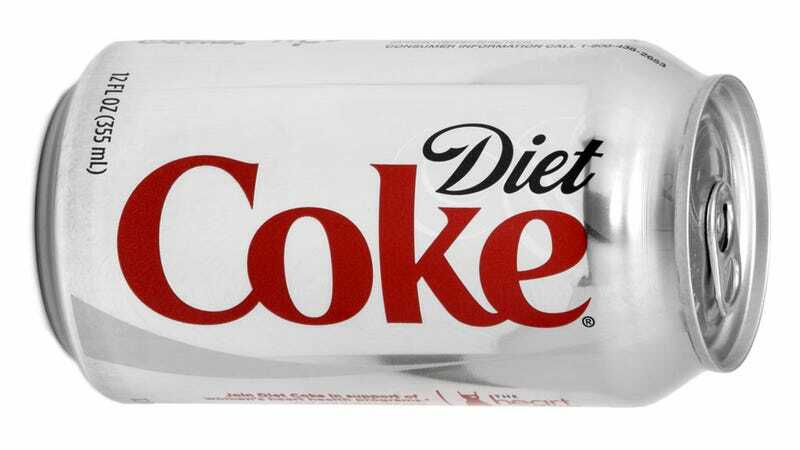 After several decades and millions addicted, it seems that diet soda is losing its fizzy hold on people's minds, as sales fell 6.8% this year. In [a March survey by] Mintel, 46% agreed artificially sweetened soda is "unhealthy,'' including more than 50% of consumers younger than 35. In a recent survey by Datamonitor, 28% of U.S. respondents said they avoid low-calorie sweeteners entirely and another 23% said they try to limit intake. Although the American Beverage Association swears that artificial sweeteners are totally safe and a good weight-loss tool—a position endorsed by the American Diabetes Association and the FDA—current attitudes reflect a new understanding about the chemicals. For example, artificial sweeteners have been linked to weight gain after studies showed they could lead to obesity and diabetes. They are believed to trigger insulin, which puts bodies in fat-storage mode. But the cola industry is doing what it can to retain its addicts and lure new ones in. PepsiCo. removed aspartame from its Pepsi Next brand, and is planning on releasing a new type of diet soda to the market next year. Meanwhile, Diet Coke ran print ads this summer to defend the honor of aspartame and hired Taylor Swift as its spokeswoman.